When you think about a face moisturizer the last thing that would normally cross your mind is an actual Face Oil right? 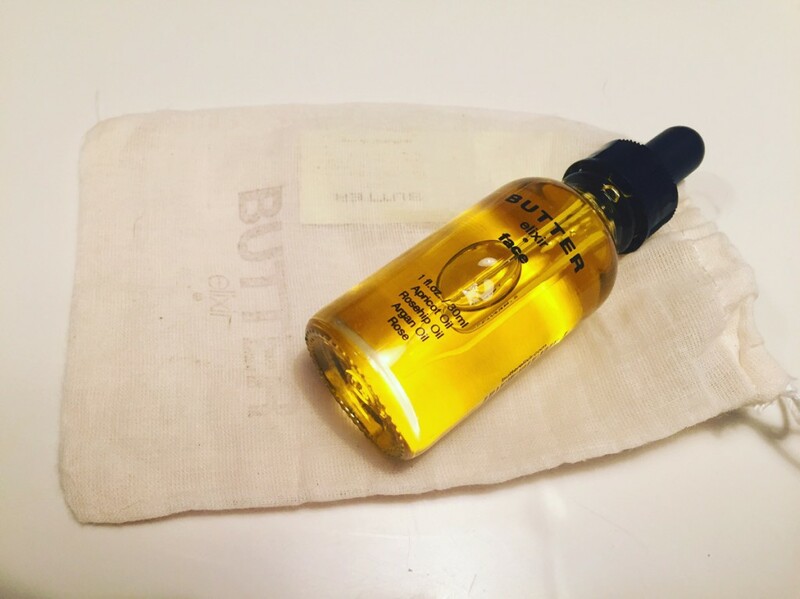 Well, we have been blown away with the absolutely fabulous BUTTERelixir Face Oil that we got to try out a couple of days ago. 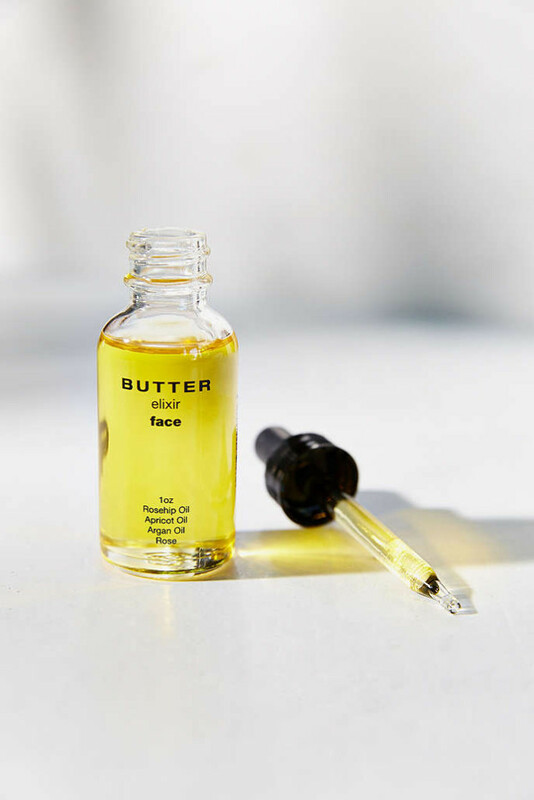 This stuff is seriously, just beyond words, we cannot express enough how much we love this uber nourishing, and deliciously yummy smelling Face Oil from BUTTERelixir. 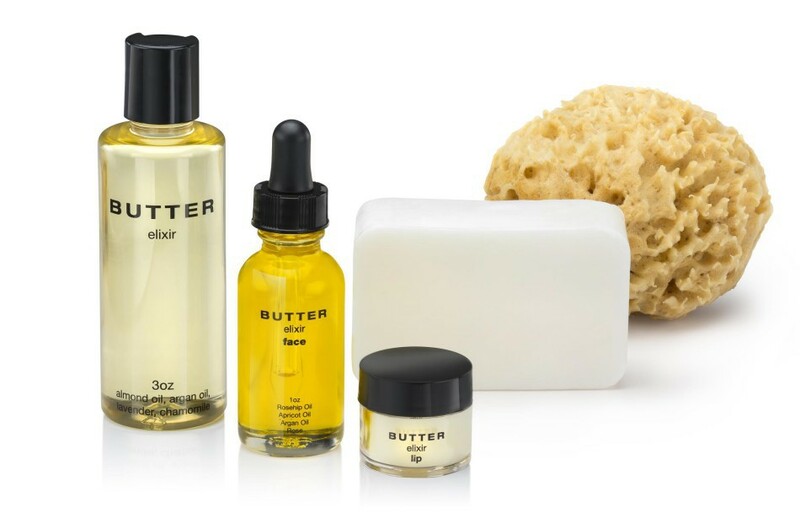 BUTTERelixir is a gorgeously high-quality unisex brand which has a luscious line of products for both women, men, and even babies, for body hair and face care, but today…we’ll be focusing on the elegantly, refined and super amazing BUTTERelixir Face Oil that has us stumped, sorry, have we mentioned how much we love it – well we do! This is a super gentle face oil that won’t just hydrate your face, but will allow your skin to flourish with nourishment! Cleverly designed for all skin types this BUTTERelixir Face Oil will bring out the true beauty in your skin. Don’t be fooled by it being an oil, we’ll admit, we were quite skeptical at first with the idea of rubbing an oil into our faces, but the absorption levels of this Face oil is out of this world. We are insanely in love with the beautiful scents of this Face Oil, as it has been expertly mixed and blended using Rose Hip oil, Argan Oil and Apricot Oil, which trust us, leaves you skin smelling AH-MAZING! So get your senses ready for some really phenomenal aromas and pure nourishment for your skin, and bring out that Yoga mat!